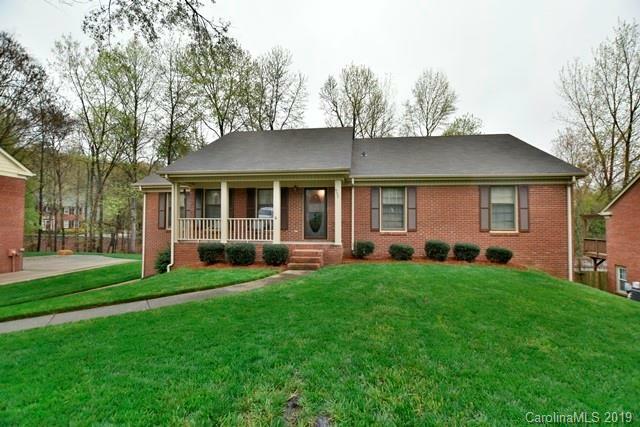 Sardis Plantation is your suburban neighborhood dream, located just inside the Matthews Town limits. From the mature trees touching the sky to the paved sidewalks throughout down below it is a wonderful place to call home. Conveniently located off of Highway 51 in South Charlotte less than three miles from the Arboretum Shopping Center, McAlpine Creek, and downtown Matthews. It is also nearby to multiple shopping plazas with endless entertainment, shopping, and restaurant possibilities. The neighborhood offers amenities such as a park with two playground sets, tennis courts, walking trails throughout, and a private walking path to Elizabeth Lane Elementary tucked nearby.